Welcome back to another edition of the Crown & Collards podcast with Dan and Jeremey brought to you by the CSPN! 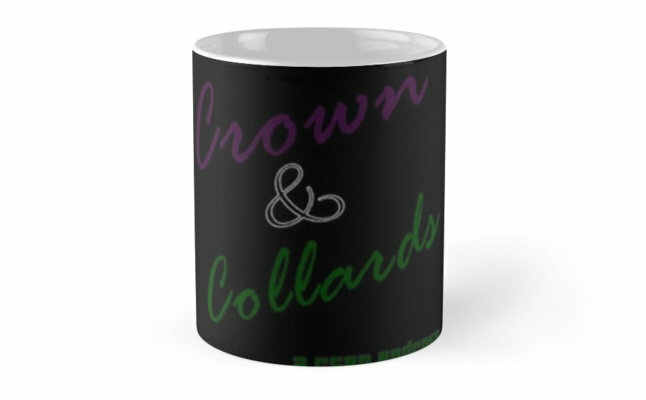 Ever wonder where Dan and Jeremey got the name “Crown and Collards”? Well today the boys are joined by the person that gave them their name, Marie ( @ReeRee_IsOn1 ). Join them as they discuss buying Jeremey things for his move, surviving the Trumpocalypse, and Bring It Byke with Sisqo’s “Unleash The Dragon”.